The Canon EOS 7D Mark II was launched on 15 September 2014 with an extraordinary sence of anticipation on many levels. None more so than for the advanced 65-Point Autofocus (AF) System (very similar to that of the 61-Point AF System that was implemented in the EOS-1D X and EOS 5D Mark III). Soon after the release I started reading about a number of new 7D Mark II owners experiencing soft focus and various other related problems - some were very serious, to such an extend that in certain isolated cases Canon exchanged the bodies. I was naturally concerned, but did not have a body for any of my own testing. I was fortunate enough to receive a demonstration Canon EOS 7D Mark II body paired with the Canon EF 100-400mm f/4.5-5.6L IS II USM lens (which was launched more / less at the same time) from Canon South Africa. I collected the kit from one of our local retailers for a couple of days of testing - mainly for Birds in Flight photography. During the testing period the combination performed flawlessly with no AF or other issues. 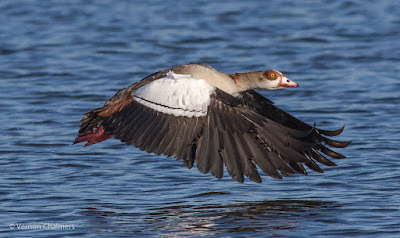 The winter weather was absolutely appalling around Woodbridge Island, Cape Town, but I managed a few outings and compiled an article - Canon EOS 7D Mark II - First Impressions and Test Shoots. A few weeks later I ordered my own Canon EOS 7D Mark II and paired it with my Canon EF 400mm f/5.6L USM lens that I've been using with an EOS 70D with very good results. I was concerned about the earlier AF issue reports, but after the first outing my concerns where put to rest - Canon EOS 7D Mark II : AI Servo Autofocus / FPS Test. 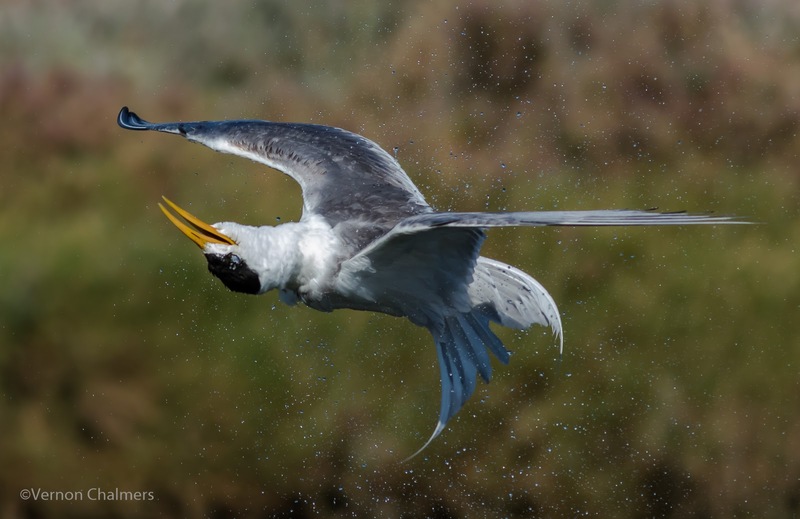 I use the Canon EOS 7D Mark II in many of my Birds in Flight Photography workshops as an advanced AF System reference, also assisting new owners of Canon EOS 5D Mark IV and Canon EOS-1D X Mark II bodies. 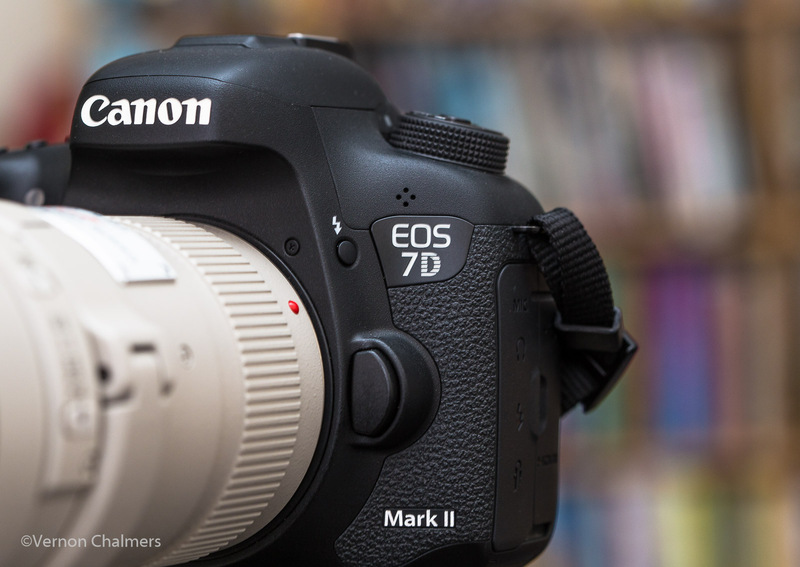 I have never felt that the Canon EOS 7D Mark II was inadequate or not up to standard against any other advanced Canon EOS AF System - neither in the classroom nor in the field. In my opinion the Canon EOS 7D Mark II is an exceptional camera when paired with a fast lens and used in good light conditions - the rest is really up to the skill levels of the photographer. In 2018 I did an article on my long-time experience with the Canon EOS 7D Mark II / EF 400mm f/5.5L USM lens - Long-Term Use and Experience. New owners coming from i.e. the Canon EOS 7D or Canon EOS 70D were generally overwhelmed by the advanced 65-Point AF system with its various configurations, AF Modes and AF Cases. I often see in my workshops and private training how users have completely over-configured the AF System with practically no advantage - just more confusion and frustration. My suggestion to new owners is to use the default settings and only do configurations with the AF Mode (i/e. 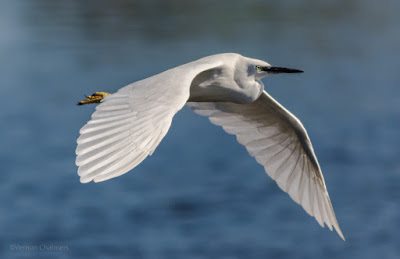 Zone or Extended Zone for Birds in Flight Photography). This works much better - over time we look at specif areas for improvement. Up to today I still use the default AF Case (Case 1) - with the only adjustments I will make from time to time (depending on the bird) is the AF mode. For the majority of the time I use the Large Zone AF - all images on this page was captured with Large Zone AF Mode. 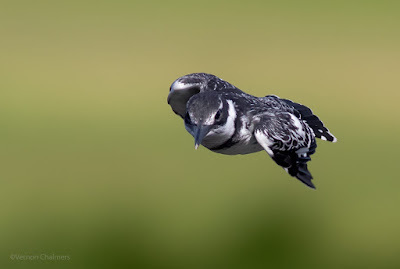 I have written extensively on this website about my settings, configurations and approach with the EOS 7D Mark II, especially with regard to Birds in Flight Photography. Follow the various links to read more about my application, setup and tips. With Manual Mode, AI Servo and default AF System settings the images on this page should be more than achievable - Testimony of the Modern AF System: Canon EOS 7D Mark II. Start by shooting with the default settings to check camera and lens behaviour. For me, more important than the configurations and settings of the AF System are the various Tracking Variables. In this article I have made no reference to camera / AF settings - mostly just behavioural and environmental considerations for improving application and skills. Spend a lot of time on one set of settings before changing over to any other setting or configuration. I tell students / delegates not to change anything for weeks at ta time - first master exposure settings and the tracking variables and learn why certain things happen the way they do. Learn about aperture and the impact of depth of field on the background when shooting fast moving subjects. Learn about the importance and effect of various shutter speeds on the wingtips and then also the impact of ISO / Auto-ISO in changing light / weather conditions. With the EOS 7D Mark II it is possible to use Auto-ISO in Manual Mode (as with Av or Tv Mode) - just be aware that with a fast shutter speed of i.e. 1/4000s the ISO could potentially go up to more than ISO 1000. In good light, with a 1/3200s or 1/4000s shutter speed, my Auto-ISO is generally between ISO 500 - 800. 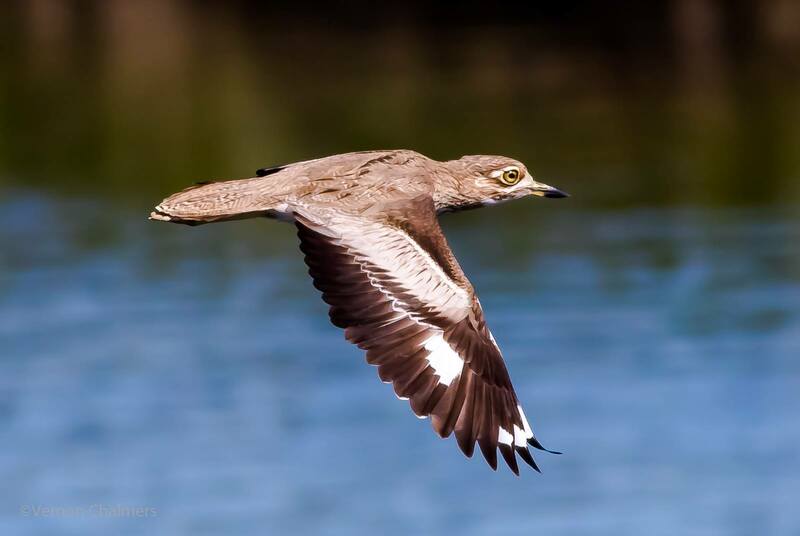 All birds in flight images on this page are within these ISO parameters. We all have our own approach to post-processing our images. I try and spend as little as possible time with Lightroom post-processing and therefore believe that a well planned shoot (in good light if possible) will minimize the time I spend the time in fine-tuning my RAW files. Most advanced EOS bodies are equip with an AF Micro-Adjustment function that could be used to configure and micro adjust various body and lens pairings. I have spent quite a bit of time learning and understanding the workings of Reikan FoCal - the automatic focus calibration software, but up to date use my EOS 7D Mark II / EF 400mm f/5.6L USM lens without any micro adjustments. In my opinion it is not required on my pairing and therefore just shoot with the default settings. AF Micro Adjustment may be required in some cases, but before doing so spend enough time mastering the many other challenges of Birds in Flight photography and then pin-point the reason(s) for Body / Lens Micro-Adjustment. Canon EOS 7D Mark III? There is quite an anticipation for the possible release of the Canon EOS 7D Mark III. Like everybody else, I'm keeping an eye on the developments and have written about my thoughts on a possible future release- Canon EOS 7D Mark III Wish List for birds in Flight Photography.